Our 2 (1 lb) Jars are shipped in a special box. 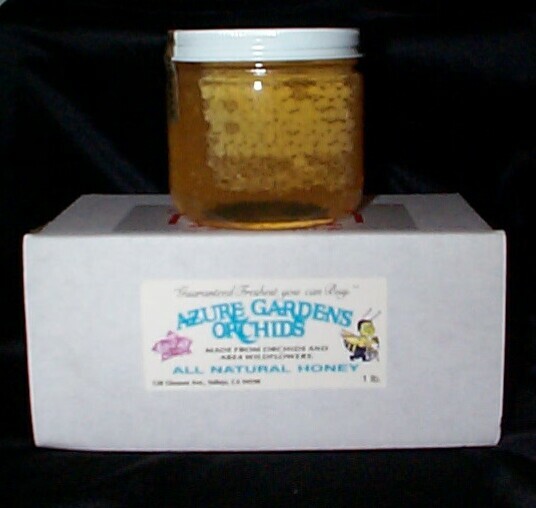 Your choice of 2 different Honey's. Price $22.00 plus added Shipping charges. Our 4 (1 lb) Jars are shipped in a special box. Now on sale for $33.00 plus shipping charges.